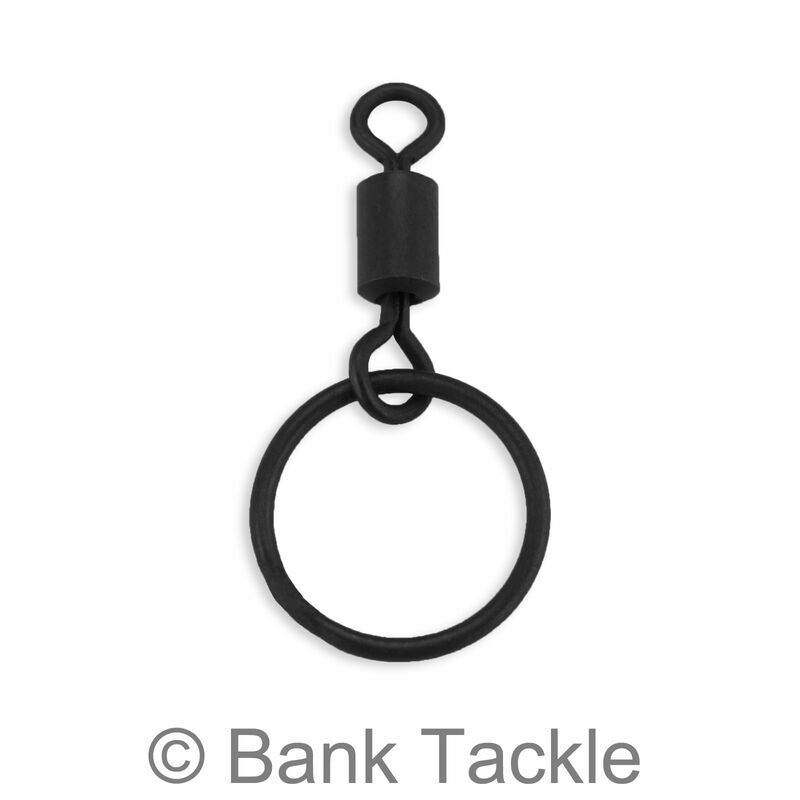 Size 8 rolling barrel swivels with an extra large ring. 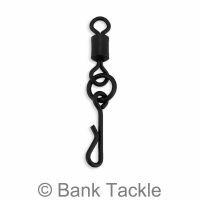 The large eye helps the fishing line slide easily through allowing the marker float the float up to the surface as fast as possible. 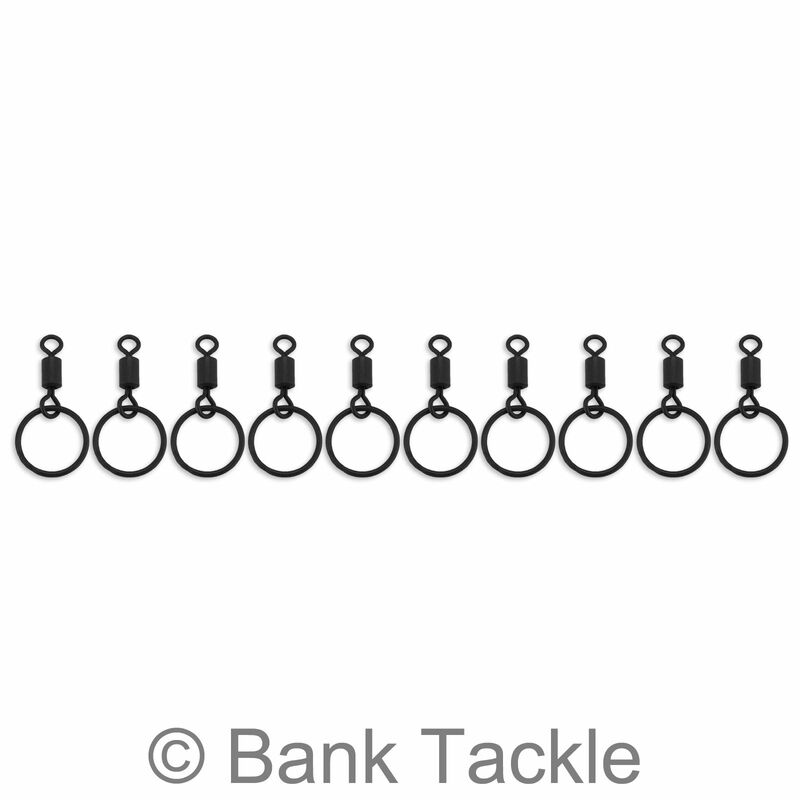 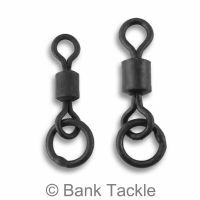 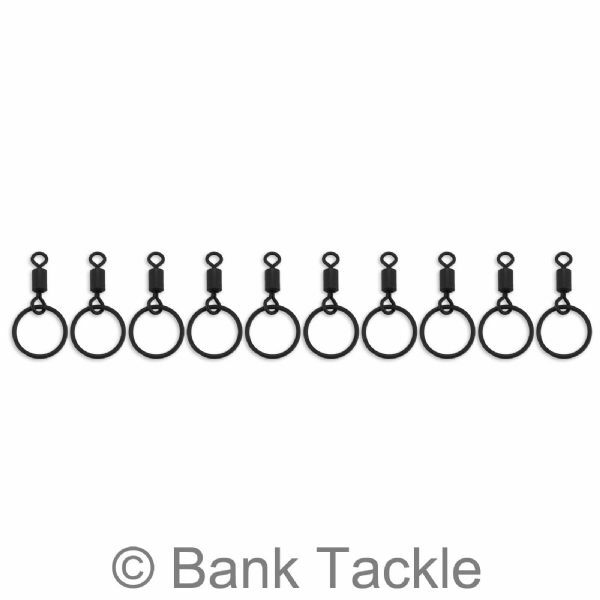 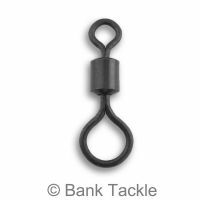 These can also be used as PVA ring swivels. The internal diameter of the ring is 10mm.